What can Php 500 buy? My parents were born in the 40’s. My mother told be that my grandmother would give her Php 0.05 as daily school allowance. I was a child in the 80’s and my mother would give me Php 2.00 for my daily school allowance. I do not know the regular rate of school allowance today. When I was in school, I thought my allowance was just enough but I longed for a raise. 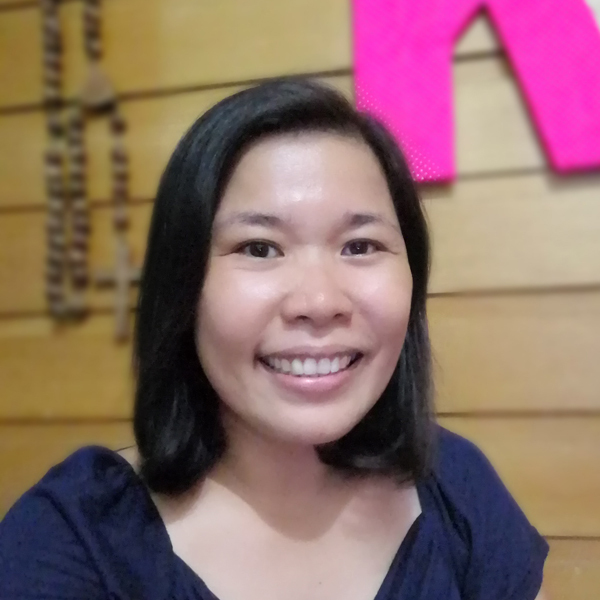 I know classmates who were given Php 5.00 a day. If I had that allowance, I could already buy a burger and a soda for snacks. My allowance could buy maja blanca and buko juice for P1.00 and I saved the P1.00 for other things that caught my fancy. As I look back now, having just enough taught me the value of a peso. As a reference, Php 500 is approximately $11.47 according to Google. I have always wanted to buy new pillows for my bed. Over the years, the fluffy pillows have flattened. Good for me because I don’t like fluffy pillows on my head. Fluffy pillow=stiff neck the next day. However, I do feel bad for my visitors when they use my pillow. It feels like not having a pillow at all. On my part, I like pillows around me when I sleep. I hug one in my arms and my feet straddle another. 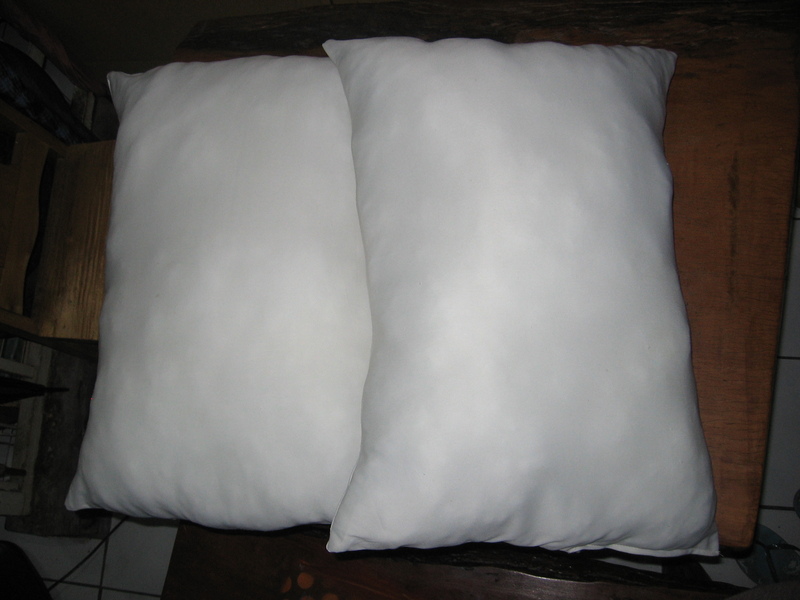 The pillow that I wanted ranged from Php 250 to Php 300 each. A friend suggested that I should buy cotton fibers instead and make my own pillows. 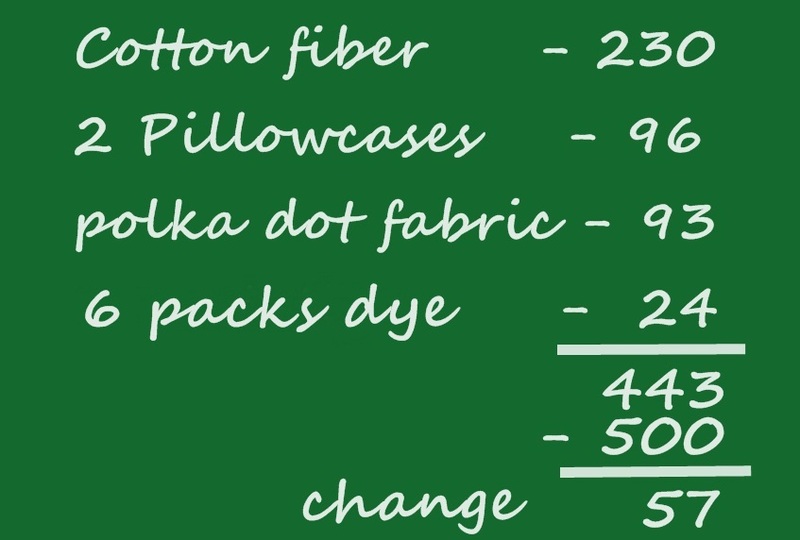 A kilo of cotton fiber can be made into two medium-sized fluffy pillows. One kilo costs Php 230. 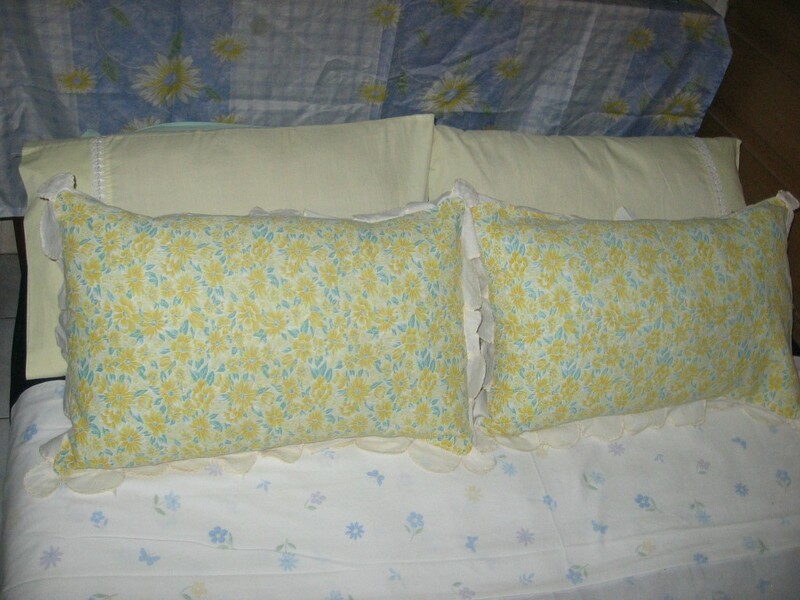 I had an old white pillow case so we filled it with fiber and sewed the ends. Tada! My fluffy pillows are now ready! I found old pillow cases from the closet to match my current color scheme. Underneath the floral pillowcases are my new homemade pillows. In anticipation of my next color scheme (blue) when I change the sheets, I also bought fabric to be made into pillowcases. My aunt had my grandmother’s sewing machine fixed. In the 1960’s, my grandparents’ home burned down. My grandmother, a talented seamstress, saved this machine from the fire. 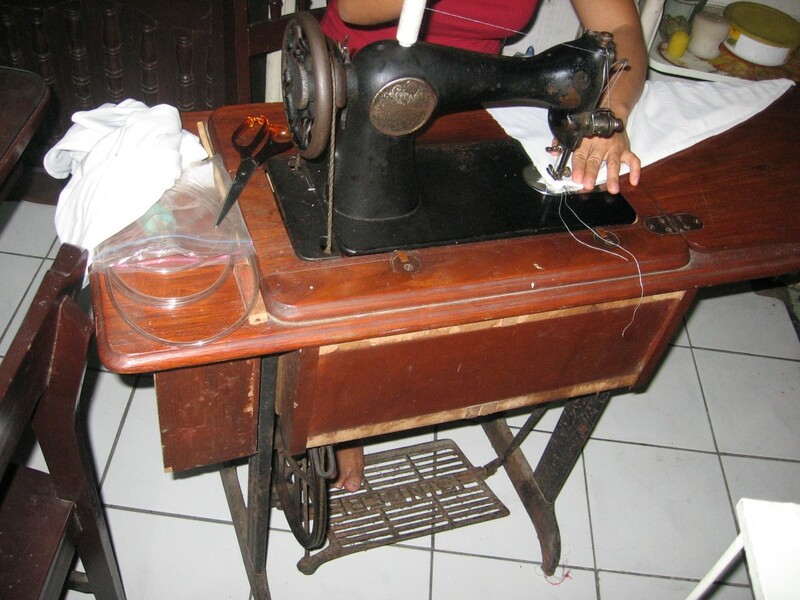 My mother took custody of this machine when my grandmother no longer sews. My mother lovingly made our pillow cases, bed covers, curtains using this machine. When she passed away, the machine was kept in one nook in our house unattended. Whenever there was something to be sewn, my mother did all the sewing for my aunts. I recently learned that all my aunts knew how to sew. My mom just did not mind if she did all the sewing for them. Lucky sisters. I do not know how to sew. I fear I might break the needle or something. I still have to practice. However, my polka dot fabric could not wait for my sewing skills to develop. 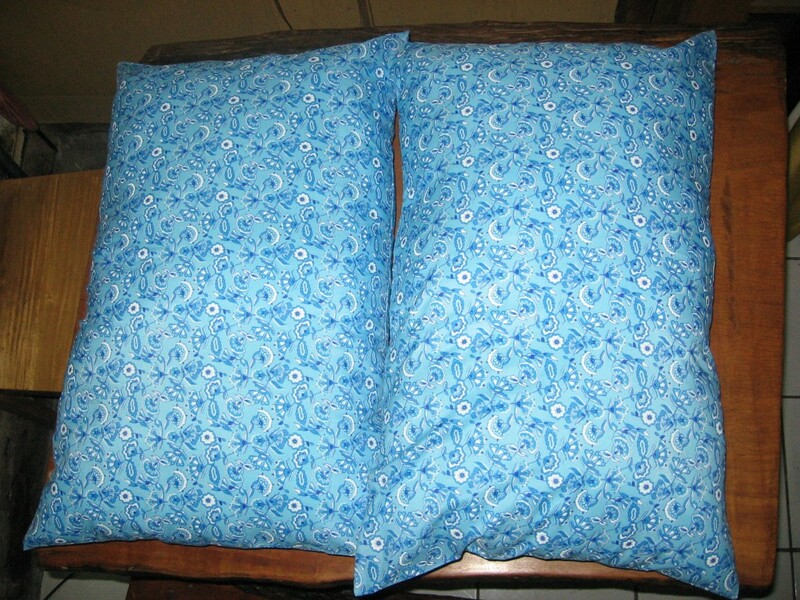 My aunt ‘volunteered’ ( Truth: I begged) to make me one bolster case and two pillowcases to match the my blue sheets. 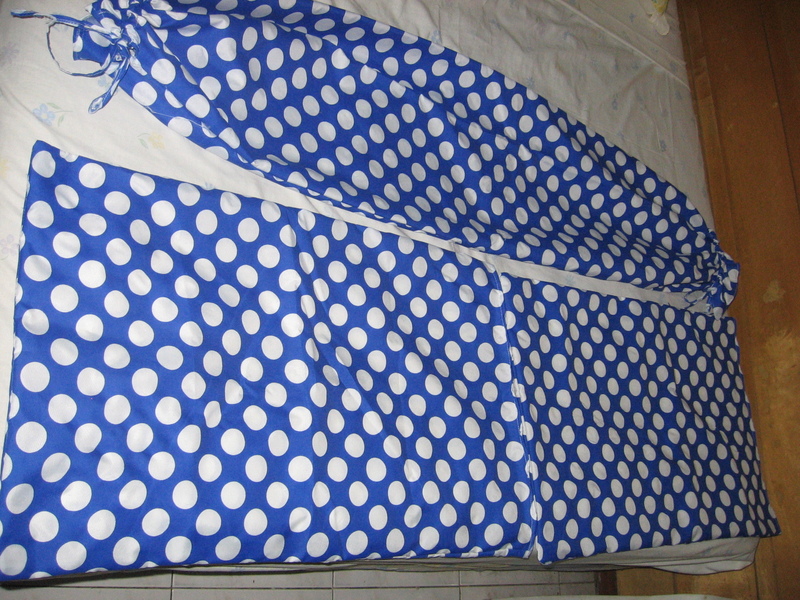 I chose the blue dotted fabric which cost Php 31 per meter. I bought 3 meters. Thus, total cost was Php 93. Some of my existing pillow cases have discolored from storage. No amount of scrubbing and soaking could eliminate the stains. I bought dyes to hide the discoloration. 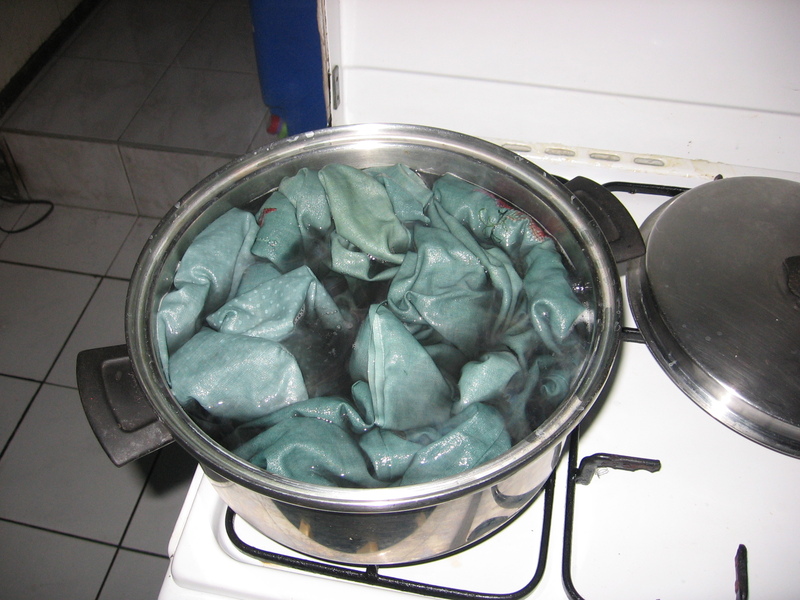 I bought 6 packs of green and blue dyes (Php 24). 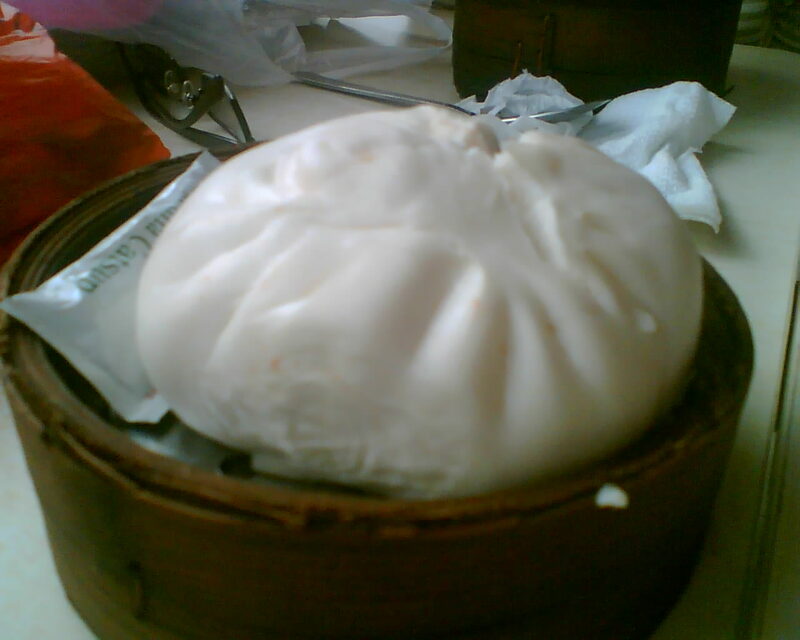 With my Php57, I bought siopao and coke. Indeed, limited budget cannot limit one’s creativity. Me, too! I want to sew my own clothes. Wow galing! Naimpambili mo pa ang sukli ng siopao at coke! 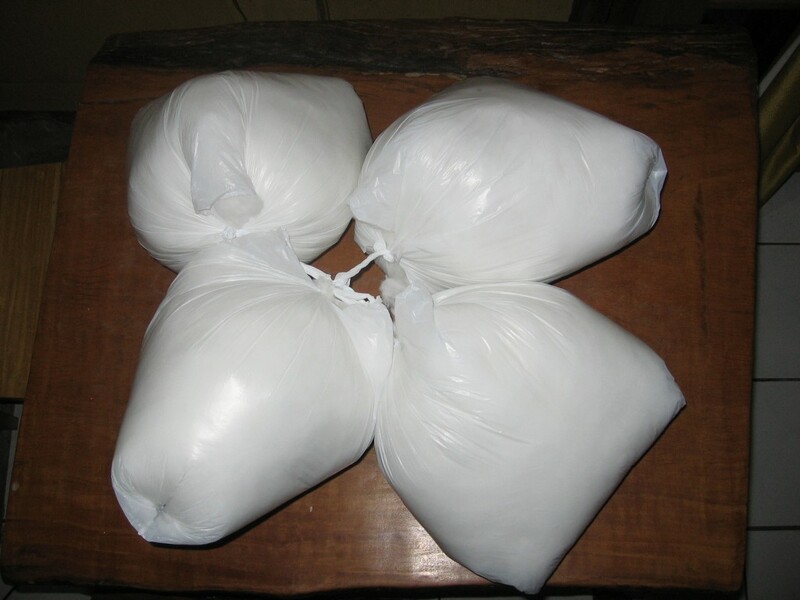 Yung tita ko ginawa ako ng 2 pillows bumili sya sa divisoria ng materials. Mas mura kasi pag ikaw ang gagawa diba mas makakatipid talaga. Your article was featured in the Carnival of Creativity at http://www.thewritingreader.com/blog/2011/12/11/the-carnival-of-creativity-december-11-2011/ Thanks for submitting!